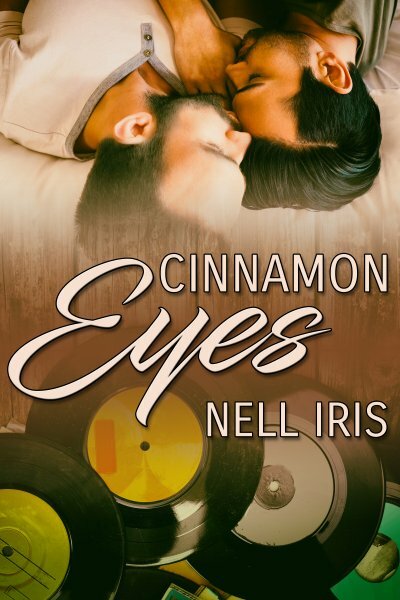 Cinnamon Eyes by Nell Iris is a sweet, heartwarming romance that I totally enjoyed. Nell Iris is an author I wasn’t really familiar with but I fell in love with her characters and the manner in which she pulled me into their lives and romance. Both Cory and Asher are men damaged after parting after young kids, a separation neither has recovered from, even after all these years apart. 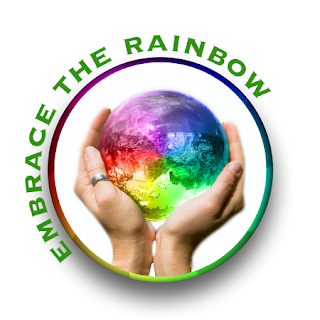 For Cory, it’s been the crushing pressure and emotional abuse of his cold family that crushed him and sent him into therapy. It’s also found Cory running back to the small town where he left his heart and childhood friend years ago. Told from alternating points of view, we get an intimate window into what it feel’s like to have an anxiety attack and have depression be a large factor in your life. The author does a believable, sympathetic handling of Cory’s issues and let’s us connect with him easily from the moment we meet him. We want Cory to have his HEA and get the shivers when he meets up with Asher once more. The scene goes on and yes, the tears are rolling down my face and I’m so in love with these men and I don’t even know the whole story yet. Of course life hasn’t been easy for Asher either. His character is just as layered, just as hurt, injured by people close to him and events he had no control over. Yet, he’s still in love with the one that left all those years ago. But even with a reunion, nothing is easy. Watching Asher and Cory come back together, like melody and lyrics that flow effortlessly along, is a story that I just sunk into. I forgot about everything but their relationship, and hoping they could make it work. The author’s writing is smooth, her storytelling is wildly romantic while still being real, and the ending is everything you will want it to be. Cover art is perfect for the story and characters. I just loved it. 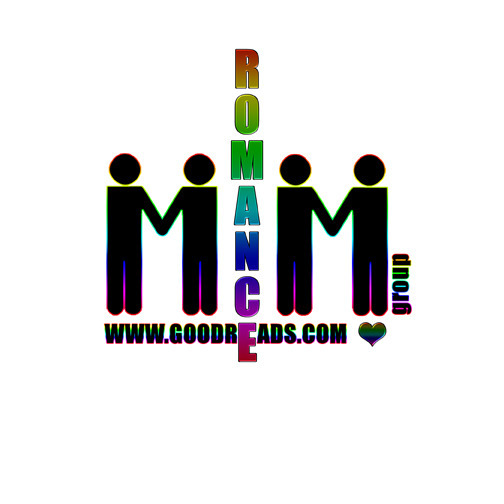 This entry was posted in Book Reviews, Books, Contemporary fiction, eBooks, LGBTQ Book Reviews, M/M Book Reviews, M/M Contemporary Fiction, M/M Fiction, M/M Romance, Uncategorized and tagged A MelanieM Highly Rated Story, A MelanieM Review: Cinnamon Eyes by Nell Iris, author Nell Iris, character dealing with depression, Cinnamon Eyes by Nell Iris, friends to lovers, hurt/comfort, JMS Books LLC, second chance at love.